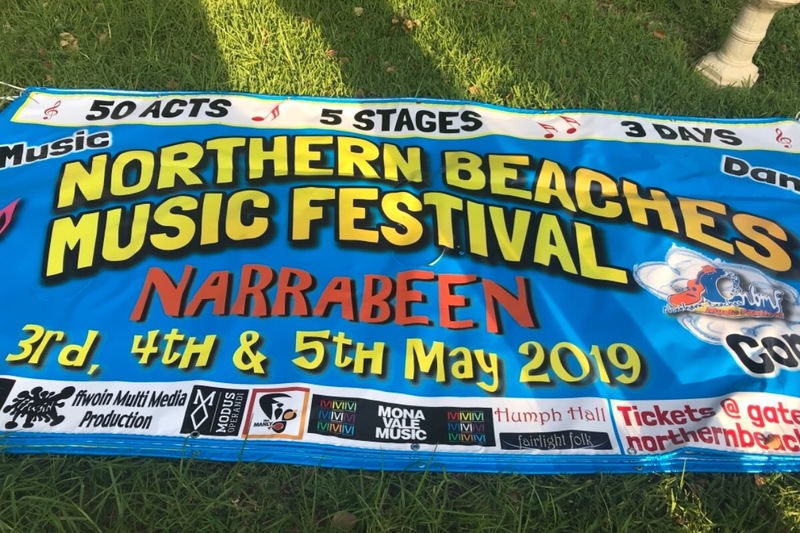 Just hours after announcing its cancellation, Northern Beaches Music Festival organiser Paul Robertson has announced the festival is back on. As reported by TMN, Robertson was forced to cancel the small-scale community festival due to the new festival licensing laws put in place by the NSW Government. The new laws left the festival unable to pay the additional $6,500 in extra costs to make the event happen. Now Robertson has announced the festival will take place at the Narrabeen RSL rather than its usual home of The Tramshed and Berry Reserve. He thanked “the overwhelming support we have received on social media, print, television and radio” since the story of the festival’s cancellation broke. Not everything is set in stone, however, and the festival is calling on performers to confirm their involvement. There are still some costs that need to be covered, and Robertson has set up a GoFundMe campaign which you can donate to here. “The last few days have been a truly wild and emotional ride going from disaster to resurrection – we have gone from a “bad day at black rock“ to a beautiful vista on the Northern Beaches!” Robertson said.